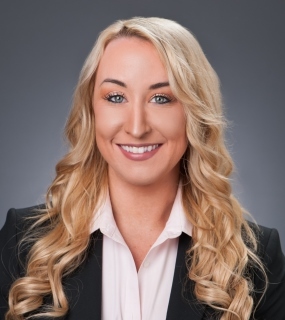 Ms. Moriarty is a member of the Firm’s Risk Management & Insurance Practice Group as well as the Firm’s Business Solutions and Products Liability Practice Groups. She began working for Haight Brown & Bonesteel in 2014 as a law clerk while attending Southwestern Law School as a full-time student. In that capacity, she gained invaluable experience in the arenas of trial preparation, discovery, dispositive motion writing, and evaluating complex insurance matters to aid in the defense of Bad Faith lawsuits against Insurers. She acquired her Juris Doctorate from Southwestern Law School in 2016 where she was awarded the “Exceptional Achievement Award” for her writing and engagement in the school’s American Legal History course. Ms. Moriarty attained her Bachelor of Arts Degree in 2013 from Occidental College where she worked as writing and research assistant under one of the College’s publishing professors in the fields of Criminology and Sociology.